All of the WT teachers I have had so far are Germans (or from Germany), such as Sifu Asad Mir and Si-Fu Ralph Haenel, except for the occasional seminar with Sifu Carson Lau. In case you are wondering… yes, this includes Sifu German Ferrer of WT Calgary, a “German” as well! As part of my academic interest, I had the wonderful opportunity taking part in the first ever Interdisciplinary Fascia Research Course in Ulm, Germany. 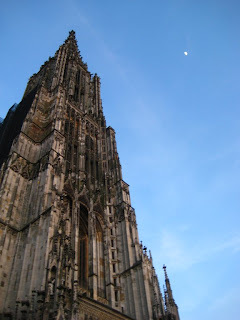 It was my first time in Germany. So, what would you do as a WT student? Well, check out some WT schools of course! I visited the WT school in Ulm twice. I also spent a day in Munich and stopped by Sifu Sergej's WT school for a class. Yes, once again please. I would love to train there again, to experience that wonderful “different but the same training” feeling. Keep an eye out for a few blog entries about my 3 classes of training in Germany. 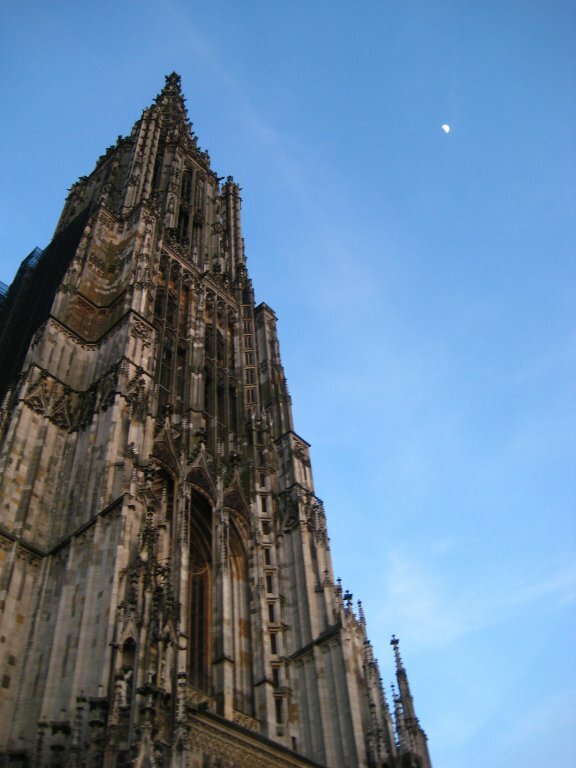 For now… I will leave you with a beautiful photo of the Ulm Munster, the tallest church in the world with a steeple of 161.5 metres. Beautiful view from the top after 763 steps. 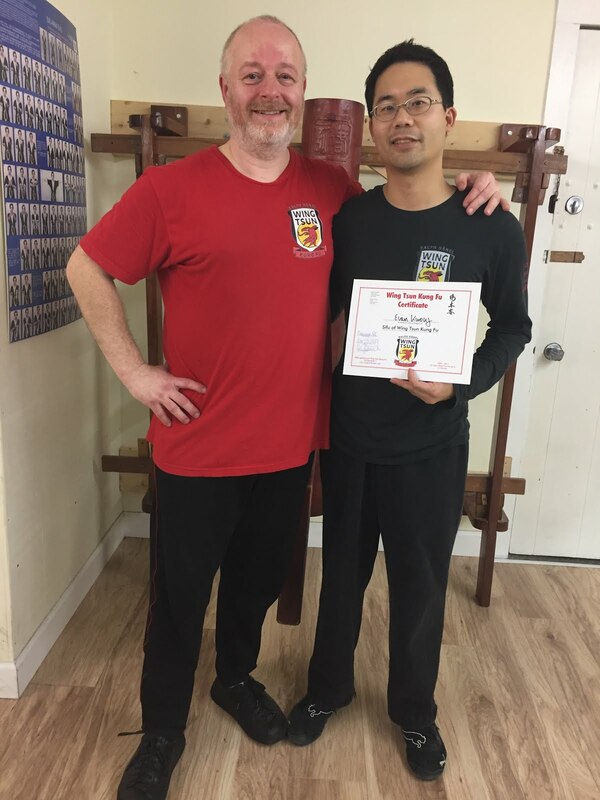 The best that can happen, to visit as many different Wing Tsun instructors as possible. Otherwise we might miss and never know, who and which experience gives us the push in the right direction to discover our Wing Tsun, our personal interpretation. Look forward to hear more about your German travels :-) Evan!